Bluesbrothers in Wheelchairs... Valentin is pretty pissed off. 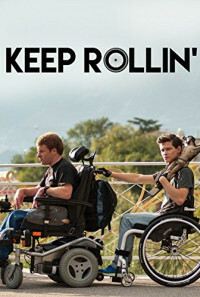 After being confined to a wheelchair because of a snowboard accident, his mother forces him to participate in a theater project for people with disabilities - the diapers in his room and the initially arrogant roommate add insult to injury. The one and only redeeming feature of life at the facility for the handicapped is the lovely caretaker, Mira. Unfortunately Mira is going steady with a local slime-ball, Marc. Valentin decides to enter the fray against his sturdy and prosperous rival, and even carries it a step further: he decides to rob the gas station at which Marc works. With fervent enthusiasm, his house mates Lukas and Titus offer themselves as accomplices. With this the freshly hatched trio, heads off to procure a gun. 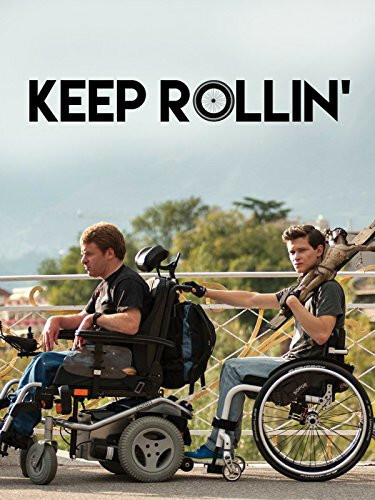 Valentin discovers that although handicapped, his mates are hardly inept; they not only manage to pull off their heist, they become friends in the process. As we come to a showdown between the gas pumps, we arrive at a final question - "to be or not to be." Regions are unavailable for this movie. 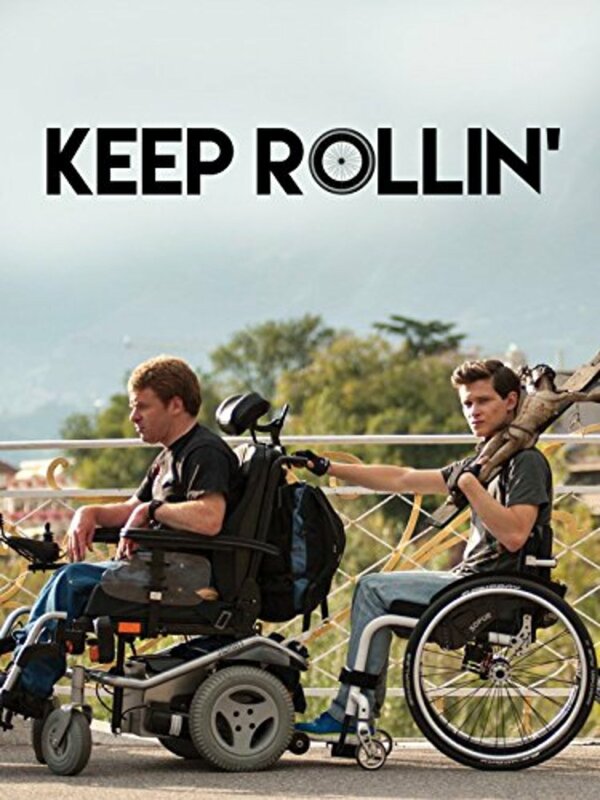 Click the "Watch on Netflix" button to find out if Keep Rollin' is playing in your country.